The candidates who have earlier filled in the application forms are advised to visit www.ibps.in to download IBPS RRB Officer Scale I admit card 2018. New Delhi/26.07.2018: The Institute of Banking Personnel Selection (IBPS) has released the RRB Officer Scale I admit card 2018 on its official website. Candidates are advised to log in to http://www.ibps.in/ and download the same. This year, the prelims exam has tentatively been scheduled to be held on 11th, 12th and 18th August. 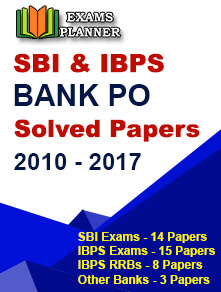 In 2017, IBPS RRB Officer Scale I call letter was released 12 days before the commencement of the preliminary exam. The candidates who have earlier filled in the application forms are advised to visit the web portal of the Institute of Banking Personnel Selection and follow the instructions to download the admit card. After downloading the admit card, check for the venue, centre, date and time of the examination. In case of any discrepancy, report it at the Institute immediately. Note: Candidates will get no hard copy of admit card via post or any other means from the Institute. The exams (both prelims and mains) are likely to be held on 11, 12 and 18 August (Preliminary Exam) and 30 September 2018 (Main Exam). The medium of the preliminary exam will be both English and Hindi. Candidates will have to sit for 45 minutes to complete two sections, carrying 80 questions. The reasoning and quantitative aptitude sections will have 40 questions each. IBPS is an autonomous body set up for “employment testing, selection, assessment and management of Human resource in India”. 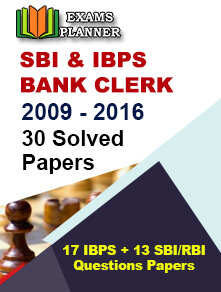 The organisation provides its service to SBI, NABARD, RBI, SIDBI and insurance companies. During the period 2017-2018, more than 1.09 crore applicants registered for several IBPS exams.